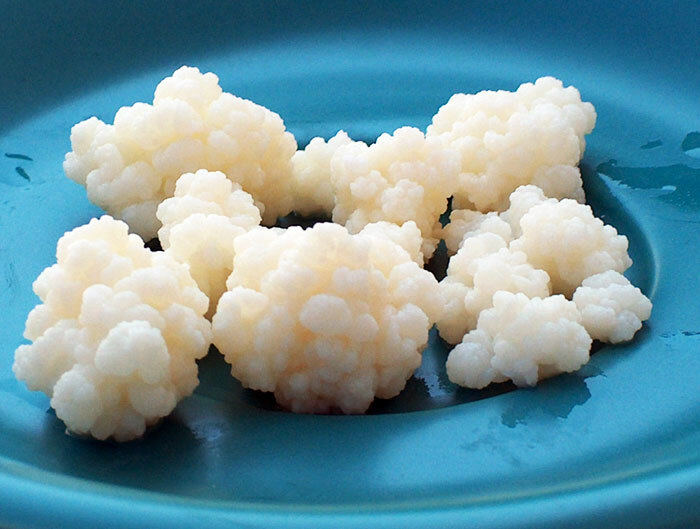 Kefir grains resemble bits of boiled cauliflower, but are rubbery and slimy to the touch. The grains include many types of active bacteria, yeast and protein. These microorganisms work together in a symbiotic relationship that, when added to milk, begin a fermentation process which causes multiplication of the grains and enrichment of the milk. 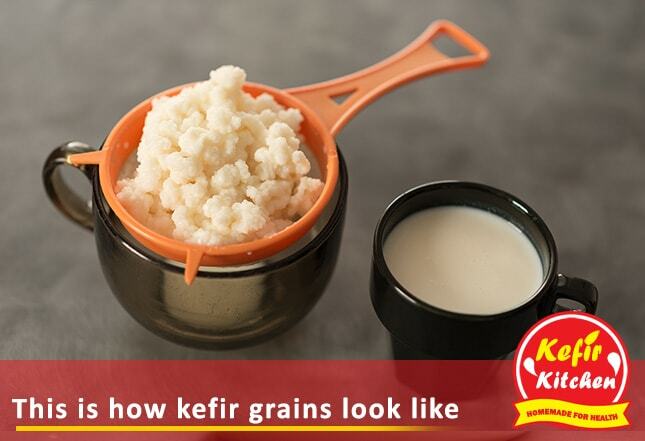 The only way to make more kefir grain is from the authentic grains themselves. The grains are reproduced during the milk fermentation process by about 25 percent per 20 hours. It is not certain whether all kefir grains came from the same original culture. Studies conducted in different locations have found that the microflora, or microorganism populations, existing in the grains do differ from area to area. This means there are a variety of kefir strains, but they all have similar benefits when well maintained. 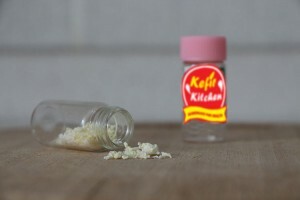 There have been attempts to create kefir grains in a lab environment using a similar formula of acids, bacteria and yeast which have been identified during study of the grains, but none have been successful. It is believed that certain yeasts and bacteria may play a different role during a specific stage of the fermentation period which have not yet been identified. Thus, mass produced kefir products are made from stable cultures of good bacteria and yeast which produce a fermented milk that is kefir-like but not the same as homemade kefir milk. Kefir grains must also be handled with care which leads to difficulty in commercial production. The grains should not touch metal as it may taint them and should not be rinsed too much in water which can cause them to lose some of their potency. Storage of kefir grains is also troublesome. Low temperatures cause the grains to become inactive. This hibernation is allowable for short periods of time for transfer and other such situations. Nevertheless, unless they are kept at very low temperatures (-80 to -20C), they lose their freshness and the quality of the kefir drink declines. what is difference between water kefir grain and milk kefir grain? Hi Hong, water kefir is more like kombucha on the other hand milk kefir is more like yogurt. 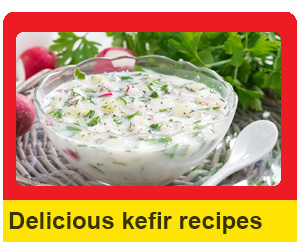 Hi Auliya, you can order kefir grains using our kefir shop. We have free shipping all around the world. Best. Hello there. 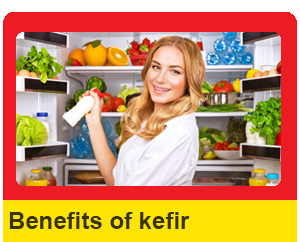 I have recently heard about kefir and its benefits I googled and landed on this page. I’m totaly new to this whole thing but I am curious about trying kefir. I live France. 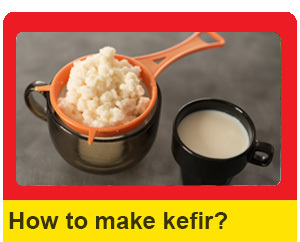 Where can I get kefir grains from?